Laser Engraver For Metal is a new developed products in recent years, which is used in modern industrial metal cutting area. Commonly used in the high-speed, high-precision cutting of thin metal sheets such as carbon steel, stainless steel, spring steel, alloy steel, galvanized steel sheet, aluminium sheet, etc. The mainly industrial which use cutter for metal as following: medical microelectronics, frames, subway spare parts, auto parts, handicraft, hardware tools, advertising, etc. Producing decoration of silver products, gold products and so on. This is great development of human being , people also call this type of machine metal engraving machine, as this machine can engrave what customers want partners, metal cutting machine, of course this Fiber Laser Cutting Machine only can cut kinds of metals, it can not cut non metal materials at all, so it has another name cutting machine for metal. Until now this laser cutting metal machine nowadays is not as expensive as it developed. Now cheap Laser Cutter is widely used in medical microelectronics, frames, subway spare parts and so on. 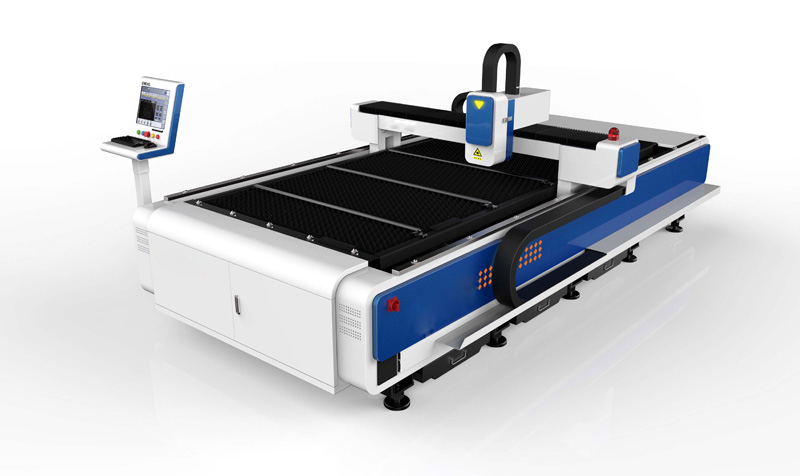 3015 series fiber laser cutter consists of laser generator, control system, motion system, optical system, cooling system, fume-extraction system and gas-blowing system, etc. It adopts the most advanced control mode to realize multi-axis simultaneous coordinated motion and power regulation with speed, it also adopts servo motor and transmission and guide structure with excellent performance to achieve good motion accuracy in high-speed state. Looking for ideal Laser Cutter For Sale Manufacturer & supplier ? We have a wide selection at great prices to help you get creative. All the Laser Engraver For Metal are quality guaranteed. We are China Origin Factory of Cutter For Metal. If you have any question, please feel free to contact us.